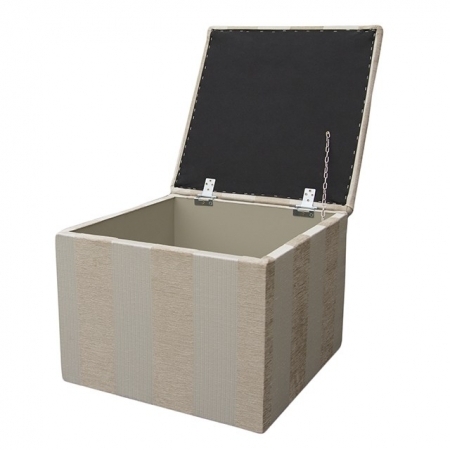 Product details: Sewing Box in a Soho Patchwork fabric. Delivery is estimated at 10-14 days. 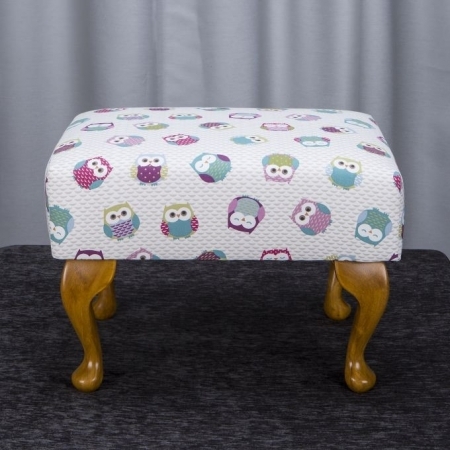 Once completed we will contact you to arrange a convenient delivery time for yourself.Fabric Code: 15693Approx Dimensions:Width: 40cm Depth: 30cmHeight: 43cmStandard Delivery for this item is £7 to the UK Mainland, this is added at checkout. Product details: Sewing Box in a Flame Red Wine Fabric. Delivery is estimated at 10-14 days. Once completed we will contact you to arrange a convenient delivery time for yourself.Fabric Code: 15929Approx Dimensions:Width: 40cm Depth: 30cmHeight: 43cmStandard Delivery for this item is £7 to the UK Mainland, this is added at checkout. 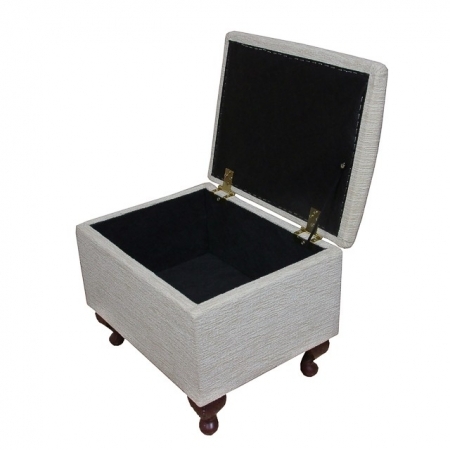 Product details: Sewing Box in a Boucle Ivory Fabric. Delivery is estimated at 10-14 days. Once completed we will contact you to arrange a convenient delivery time for yourself.Fabric Code: 15731Approx Dimensions:Width: 40cm Depth: 30cmHeight: 32cmStandard Delivery for this item is £7 to the UK Mainland, this is added at checkout.